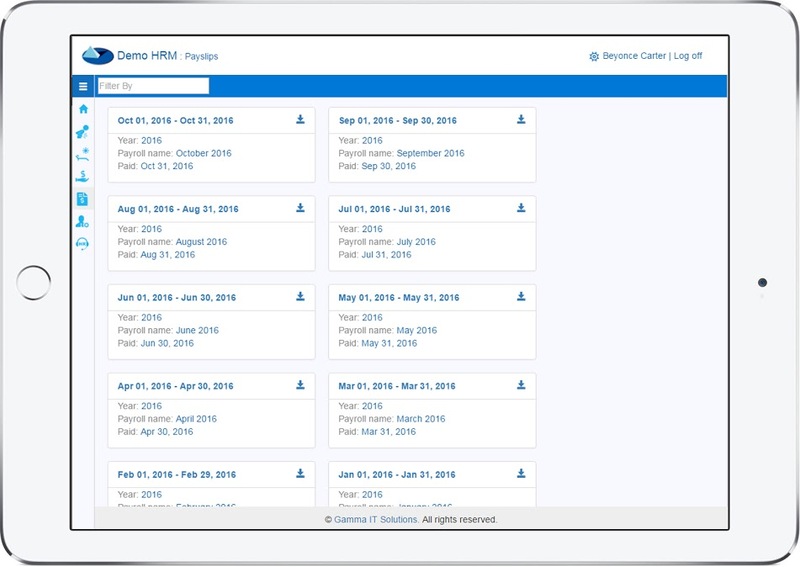 Payroll Pro HRM is a fully integrated Payroll and Human Resources software solution created specifically for clients based in the Dutch Caribbean by local software developer Gamma IT Solutions. Payroll Pro HRM is incredibly flexible, serving clients of all sizes, from small and medium companies to multinationals, with the same superior levels of quality and performance across the board. So whether you have one employee or 20,000, our payroll software will accommodate your organization perfectly. 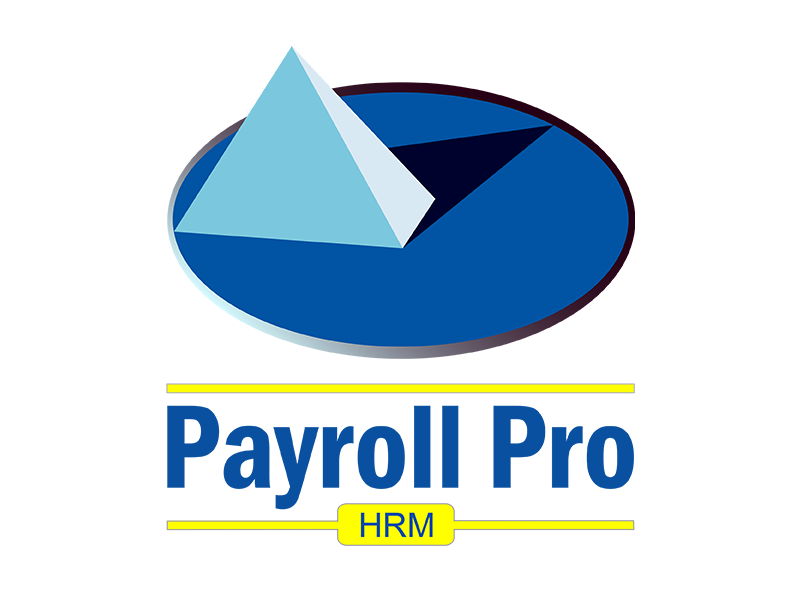 Furthermore, Payroll Pro HRM is ideally suited for a diverse range of industry sectors, serving hotels, restaurants, the Aruban government, consultancy and auditing firms, banks and other financial institutions, small businesses, recruitment agencies, lawyers, and many other types of clients. Each industry sector has its own set of payroll requirements and preferences, and Payroll Pro HRM can address them all equally well. Payroll Pro HRM is also touted for it exceptional adaptability, not only to the latest market, legal, and industry changes, but also to the unique ever-evolving needs of our individual clients. Thanks to the close relationships we maintain with Gamma's expert programmers and our valued users, we incorporate the wishes of our clients into Payroll Pro HRM on a continual basis, and also deliver custom-made payroll solutions. In essence, Payroll Pro HRM is the resulting product of truly listening to and implementing our clients' specific requests, which is exactly what makes this software package so impressive in its functionality and user-friendliness. Add its remarkable interfacing capabilities along with our support team of IT consultants who bring over 20 years of knowledge and experience in payroll management and local tax law to the table, and you have the most complete and best supported payroll software in the region. That's a REAL promise. 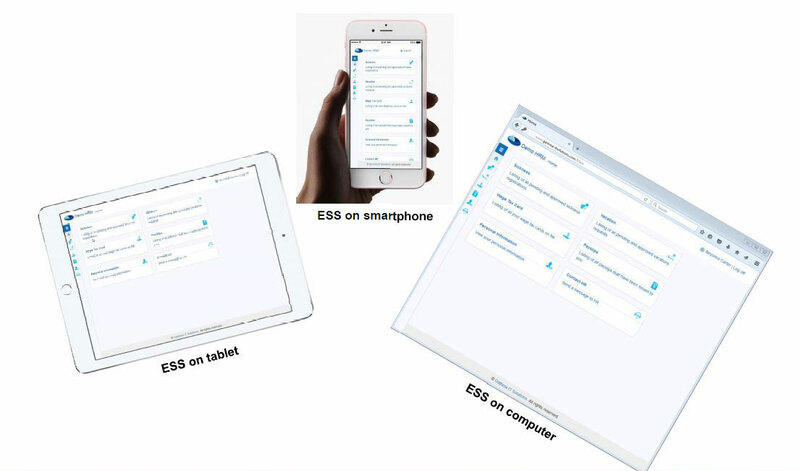 Our Employee Self-Service (ESS) Portal is a web-based application designed to work with Payroll Pro HRM that enables employees to literally serve themselves (using any device) to meet their HR-related needs. At the same time, the portal reduces the more tedious tasks of HR, saving time and effort that can be better used within the company. Everybody wins! 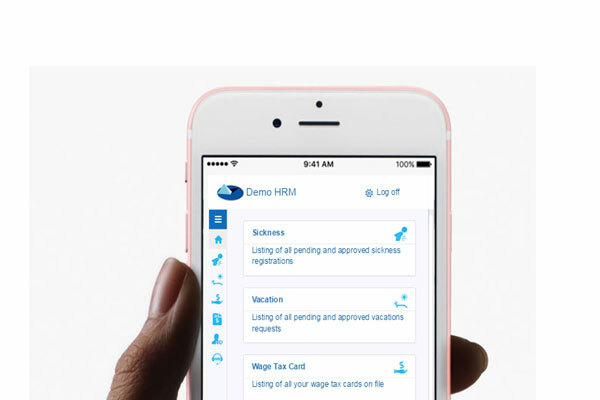 The portal allows employees to view, download, and print all their pay slips and wage tax cards (loonopgaves), as well as review personal information and register sickness. 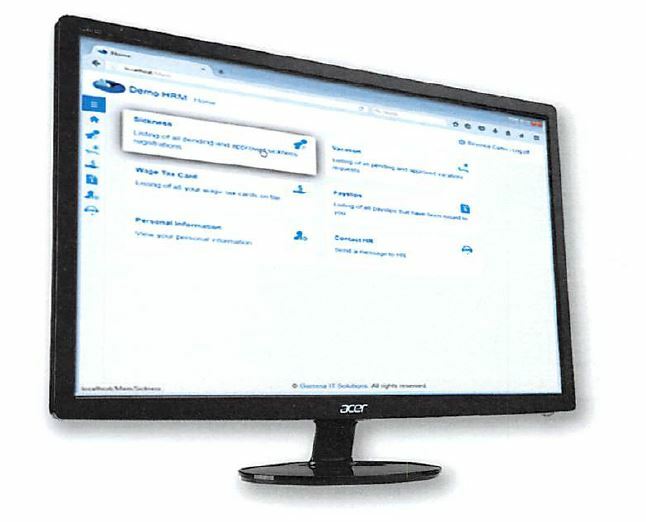 Employees can also request vacation time and receive approval from HR through the portal. The portal will even accommodate companies that use a complex approval process involving multiple managers. To automatically manage this chain of approval, VCC uses M-Files, a robust document management software, in conjunction with the ESS Portal to enable clients to set up approval procedures in an easy-to-create workflow. One of the more unique highlights of the ESS Portal is the employee's ability to ask the HR department any question. Whether the employee needs a bank reference letter, a new ID badge, or anything else, the request can be placed though the online ESS Portal, and the answer will be reported back to the employee via the portal. Now that's efficient! Please allow cookies to use form.